Our mission is to educate and support residential and real estate customers regarding their septic systems, thereby protecting the environment, as well as making economical choices. Greenworks fulfills its mission through individualized services tailored to each unique job site, in conjunction and cooperation with local health departments. 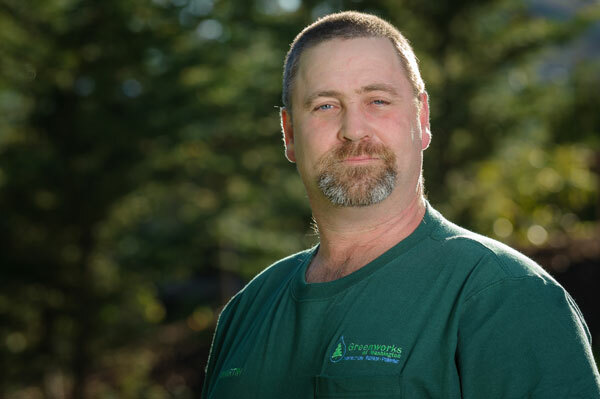 Greenworks of Washington, LLC is a knowledgeable and proactive septic service provider in northwest Washington state. 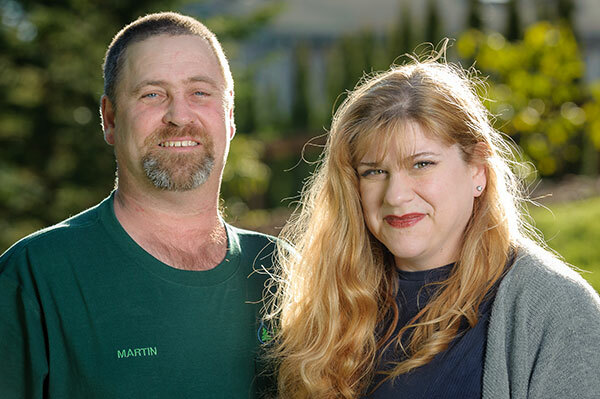 Active in this industry for over 15 years, Martin and Amy Moe convey the highest levels of customer communication, education and explanation in a field that is often forgotten until it is an emergency. Wastewater impacts not only our local watersheds, but also affects the lives of millions of people around the world. Many systems can be readily maintained and function well with regular service, if people would take the time to think about how they used water effectively and where it went when they were done with it. As a Rotarian, the use and treatment of fresh water and wastewater systems is a high priority for Amy, who is also her club's President for 2018-2019. Martin grew up in Western Washington, going to school in Shoreline, before joining the US Army in 1987. As a linguist (speaking Japanese & Korean), he traveled worldwide until experiencing the earthquake in Kobe, Japan, in 1995. After viewing the devastated buildings in the area, he returned home with the intent to give back to his community roots and focus on home construction. After spending time in other fields, he discovered that the unique aspects of septic systems and the fresh water cycle to be challenging and engaging enough to provide variety on an ongoing basis. He asks the local community to choose to care for septic systems in a manner that properly cycles wastewater back to the groundwater. "Especially on in the Puget Sound area, we have no other source of drinking water beyond what we cycle back into the ground. If we choose to be irresponsible in our usage, that comes back to us... directly." In his spare time, he enjoys gardening, making wood art on the lathe, enjoying his restored motorcycle and spending time with family.